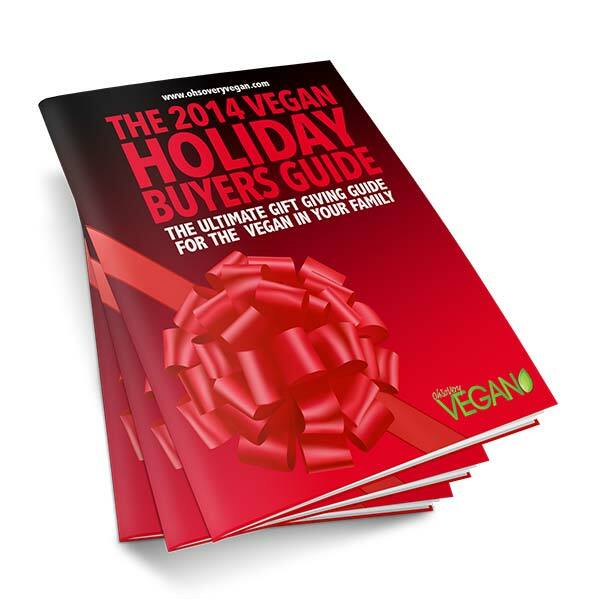 Thank you for your interest in the 2014 Vegan Holiday Buyers Guide. I hope you enjoy it as much as we enjoyed making it. Check your email for the guide will be arriving soon.